The federal budget papers warn of economic headwinds fuelled by the housing downturn, but senior Labor ministers say the party stands firm on its negative gearing policy. Further, the Labor Party plans to halve the capital gains discount for all assets purchased after 1 January 2020. In effect, this will reduce the capital gains tax discount for assets that are held longer than 12 months from 50 per cent to 25 per cent. Shadow assistant treasurer Andrew Leigh was asked if a Labor government would consider adjusting its negative gearing policy, given the property market conditions are starkly different today than they were when the policy was first announced three years ago. The Sydney and Melbourne markets in particular have been in free fall, experiencing the biggest drops since the GFC. 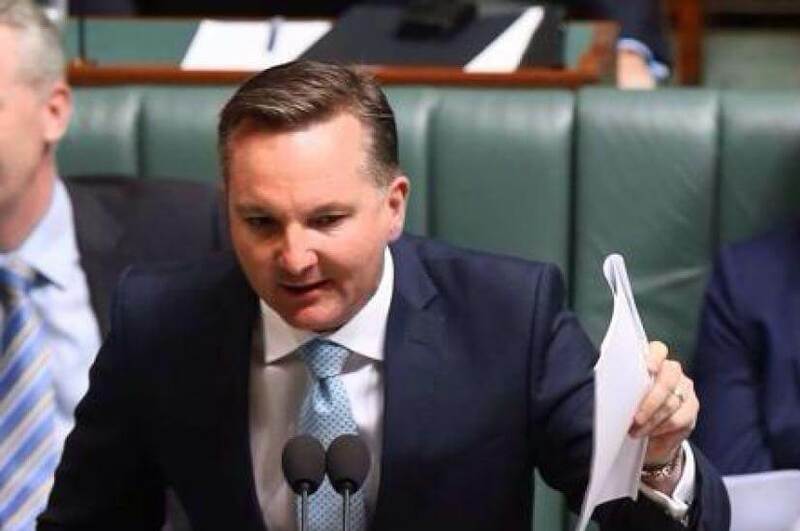 Mr Leigh echoed shadow treasurer Chris Bowen in standing firm on Labor’s policy. He said Labor’s policy is a “big picture” one and that the effectiveness of the policy is not reliant on a property market being buoyant.